Glitchmachines has announced Exophora, a free sample pack featuring 60 SFX by Ian Lambert (Daed). 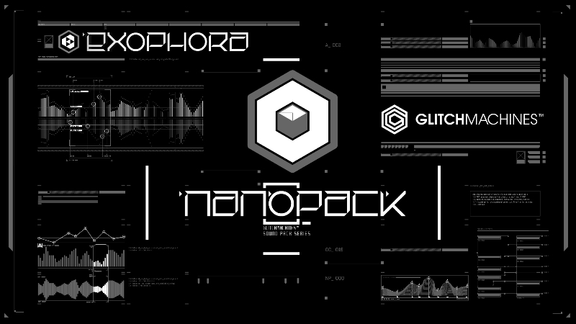 Exophora is the fifth installment in our FREE Nanopack series. 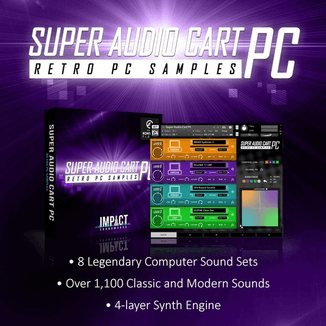 The goal with this series of sample packs is to bring you exclusive, high quality sound effects with the same uncompromising production values as our paid products. Exophora features an exclusive collection of hybrid effects that were designed with modern electronic music production in mind. 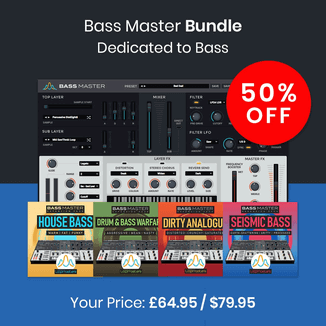 You will find a unique selection of everyday sounds that have been digitally mutated and totally re-imagined. 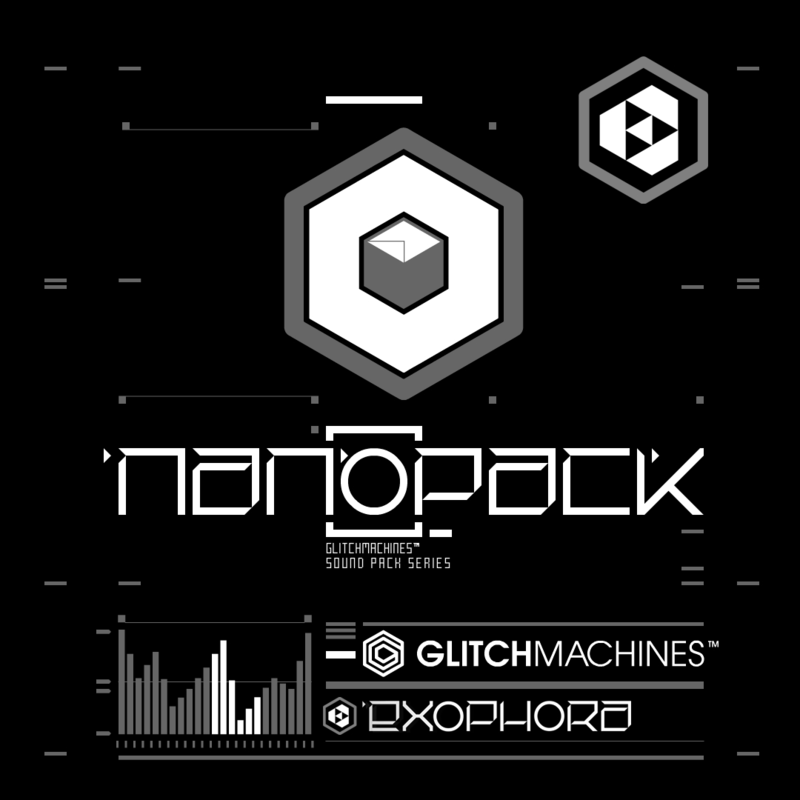 The pack is a free download at Glitchmachines.